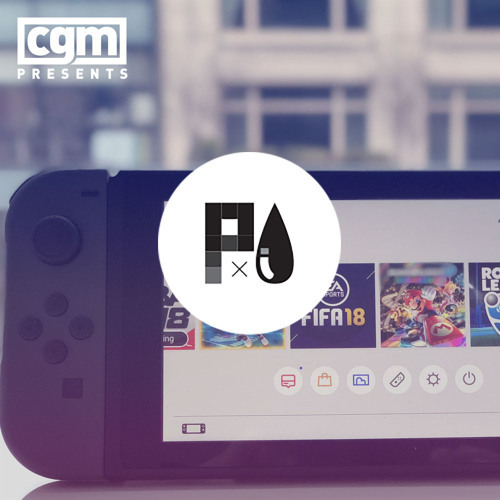 On a week's episode of Pixels and Ink, the gang discuss Tyler "Ninja" Belvin's controversial statements on streaming with female gamers; as well as whether the Nintendo Switch is becoming a dumping ground for ports. Do Ninja's comments do more harm for a culture already dominated by male voices, or is he just protecting himself and his loved oness from unwanted harassment? Are years old games finding a second rennesance on a system that's main selling feature is portability or does it only serve to show how limited the hardware is? Listen and find out!